Ever-welcoming and always fascinating, Japan is a land of ancient cultures, austere traditions, and groundbreaking technology. Experience the best that this diverse country has to offer from the excitement of lively Tokyo to the sacred resting places of shotguns at Nikko. Feast on local delights at a Takayama market, make a sobering visit to the Hiroshima Peace Park and explore magnificent Kyoto temples. Discover ancient castles, lush countryside and fascinating feudal history on this authentic travel adventure. A laser-guided, umami-flavored, Hello Kitty fun machine where samurais battle Shiba dogs in naked thermal hot springs. If you have taken a holiday in Japan, you will know that that sentence makes a surprising amount of sense. The Land of the Rising Sun rarely disappoints. It is easy to fall in love with Japan because it is full of character. Therefore, exploring things to do in Japan can be really confusing when in the city. 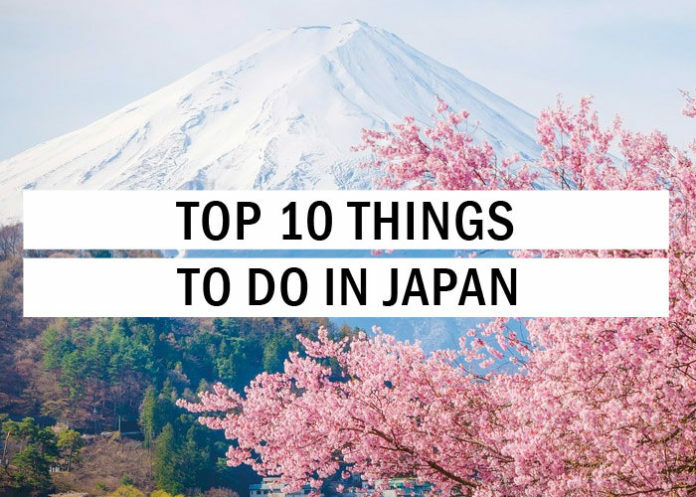 The place is young, dynamic, and volatile and hence, here is a list of top 10 things to do in Japan. For most travelers, the name Hiroshima brings to mind the date of August 6, 1945, when the first atomic bomb was dropped, as World War II drew to a close. But modern, leafy Hiroshima is a prosperous and cosmopolitan city that honors its past while always looking ahead toward a peaceful future. 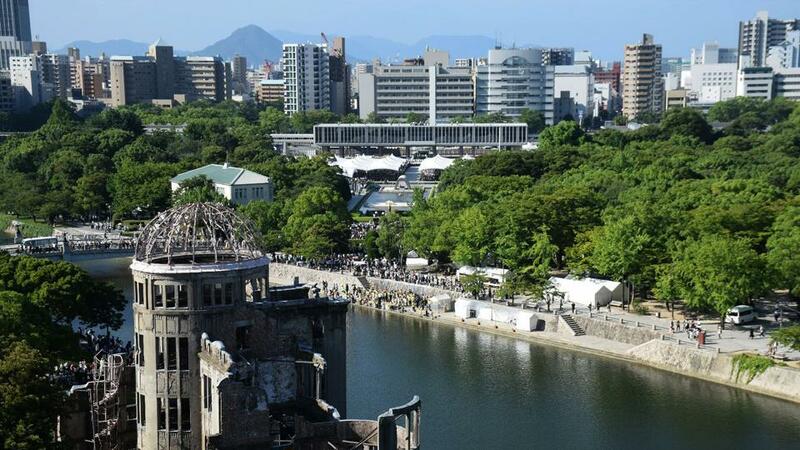 Visitors from around the globe come to Hiroshima each day to pay their respects at Hiroshima Peace Memorial Park, where the enigmatic shell of the ruined Atomic Bomb Dome stands as the last original site from the tragedy of 1945. The nearby A-Bomb Museum recounts the history of that fateful day. Other notable attractions include Hiroshima Castle, Shukkei-en Garden, and a pair of excellent art museums. Visiting this place is one of the very first things to do in Japan. Despite the harsh winters of Hokkaido, Lake Shikotsu, a crater lake formed in ancient times, never freezes. In fact, it is the northernmost ice-free lake in the country and a popular recreation area for locals and visitors alike looking to go fishing, camping or boating. Shikotsu Kohan, a small town on the eastern shore at the mouth of the Chitose River, offers hotels, boats and other activities for the lake. On the north shore, you will find an onsen with open-air, volcanically heated hot springs overlooking the body of water. And just south of Shikotsu Kohan is Koke no Domon (Moss Canyon), a unique natural site where a narrow rock canyon’s walls are adorned with a lush blanket of different species of moss. Access to the canyon is restricted, but you can view it from an observation platform. 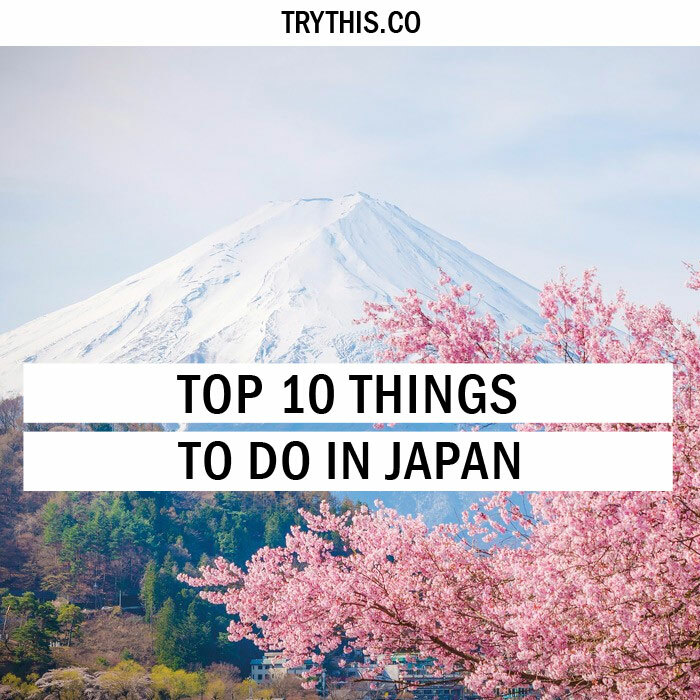 This definitely is the next best things to experience among the many other things to do in Japan. 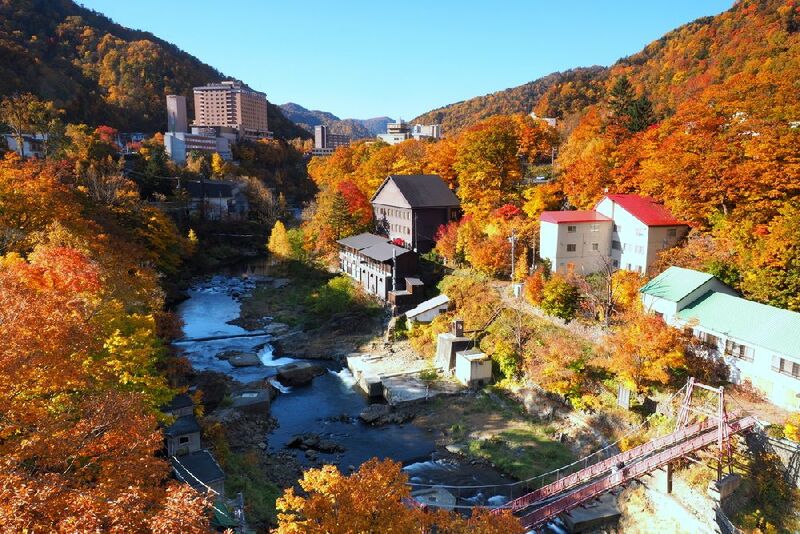 As one of Sapporo’s most popular outdoor hot springs, Hoheikyo Onsen is an ideal place to relax in healing, naturally heated waters while enjoying the beautiful forest surroundings. Hoheikyo sits deep in a mountain canyon, and if you come during the winter time, you can soak in the volcanic hot springs surrounded by snowy peaks. During the summer, you can also spend time rafting and canoeing on the nearby Toyohira River. Hoheikyo Onsen has two separate baths, which are separated by gender and switch daily so both men and women can experience both baths. 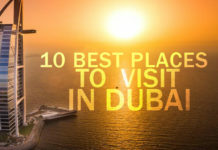 The place is impressive in and of itself, therefore, topping the list of things to do in Japan. 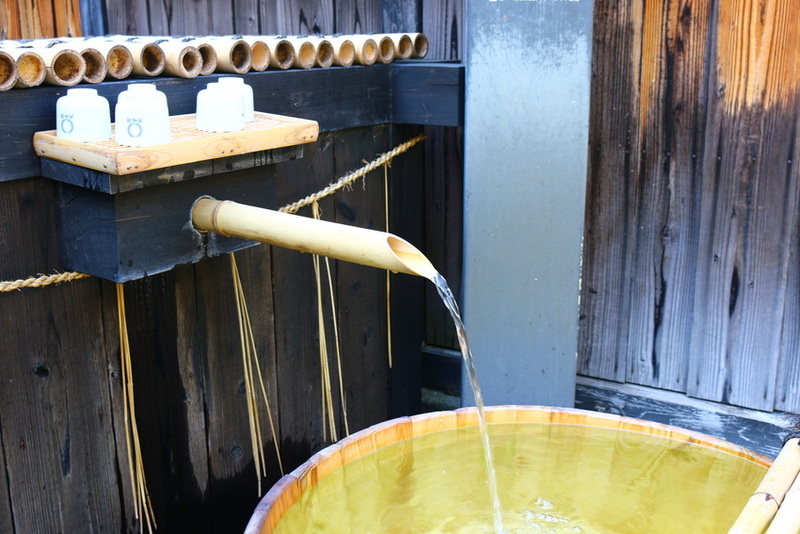 This is also one of the few outdoor hot springs in the area that allows alcohol in the bath, so you can sip a local beer as you soak, the place is one of a kind and reigns the itinerary of the things to do in Japan when in the country. Also, on-site is a popular Indian restaurant that is well known locally for authentic Indian curries and fresh naan bread. 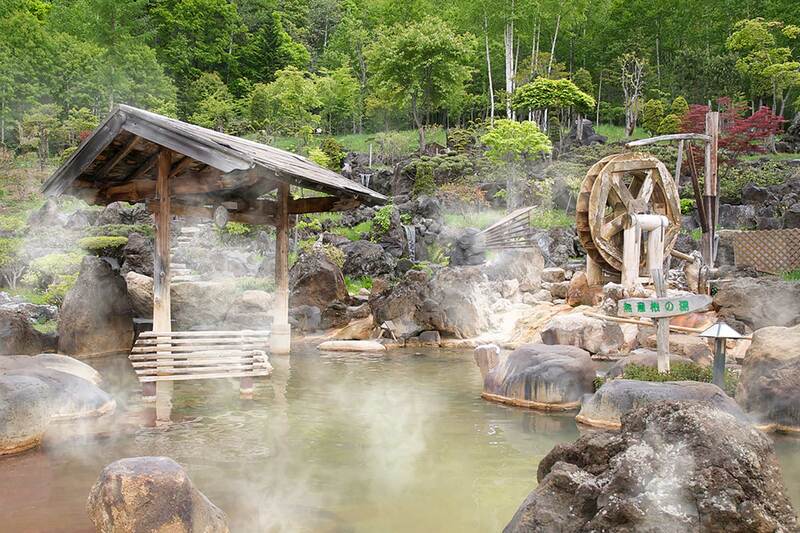 The hot-spring town of Jozankei is the perfect place to escape for a relaxing weekend soaking in the healing waters of myriad natural geothermal baths. This most definitely is next in line for the things to do in Japan. This full-featured resort town just an hour outside of Sapporo. 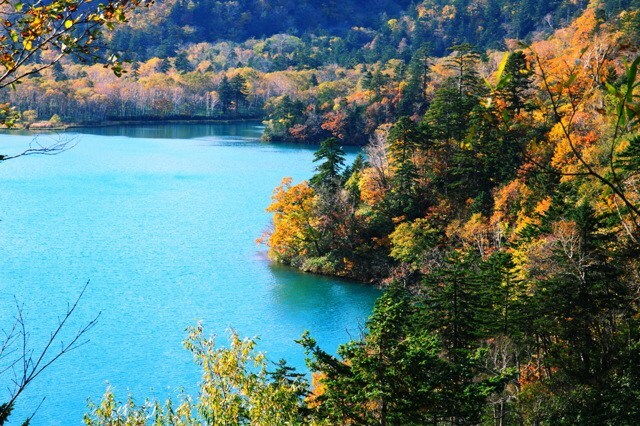 In the fall, Jozankei is also a popular base for foliage watchers looking to enjoy the scenery of the changing leaves. The onsens themselves are true volcanic hot springs laden with healing minerals, and during the winter, the nearby Toyohira River mixes with the spring waters, enveloping the town in inviting steam. Escape from the city to explore the history and natural beauty of Hokkaido in the Nopporo Forest Park. The park includes untouched forests with many different species of trees, types of wild plants and wild mushroom species, which you can discover and explore along the nature trails. 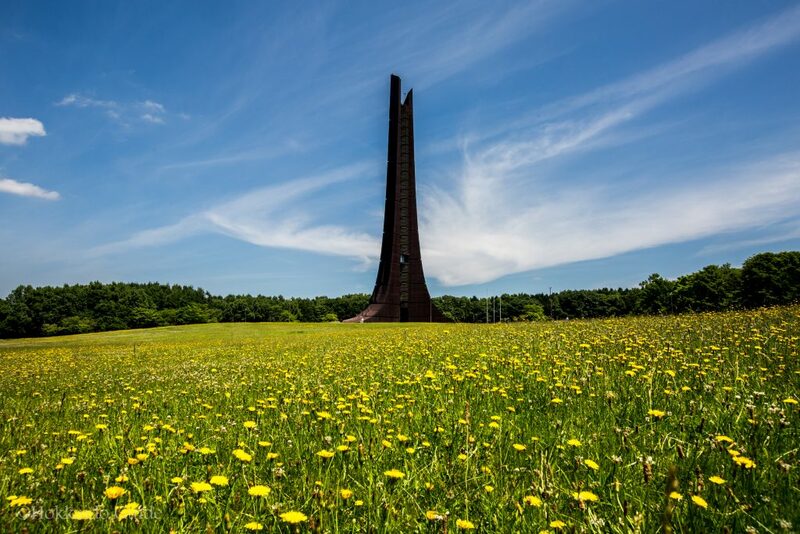 Climb to the observation platform of the Hokkaido Centennial Memorial Tower to get an overhead view of the park, or visit the Historical Village of Hokkaido, an open-air museum, which you can see by horse and wagon in summer or horse-drawn sleigh in winter. This makes up for one of the many things to do in Japan. Then stop at the Historical Museum of Hokkaido to learn about the history of Hokkaido from prehistoric to modern times. During the summer you can hike the network of trails, and during the winter the site becomes a popular destination for cross-country skiing. 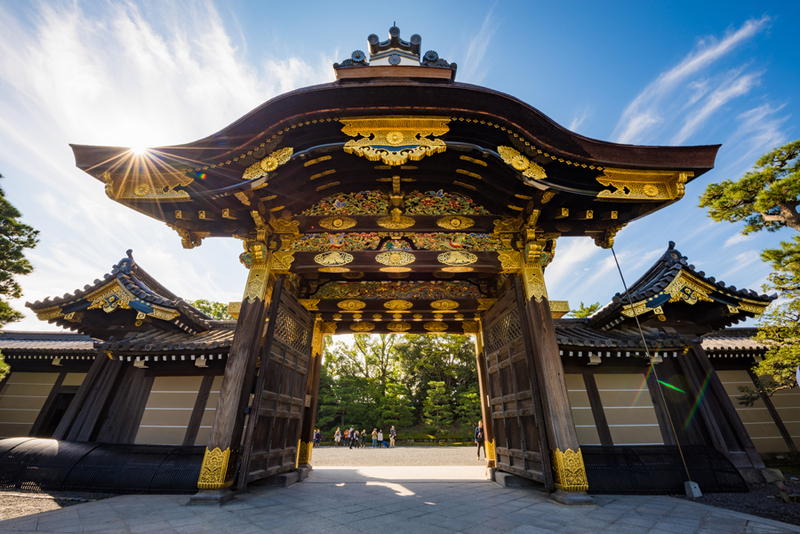 If you are wondering what other things to do in Japan next, then exploring Nijo castle should be the thing of your choice. A truly impressive fortified complex, Nijo Castle was built in 1603 as the official residence of the first Tokugawa Shogun. With its moats, walls, secret passageways and hidden chambers, the heavily fortified castle stands as a defiant symbol of the shogun’s power. Entered through an elaborate main gate, the castle complex includes two palaces, Ninomaru and Honmaru. Only Ninomaru is generally open to visitors. A visit to Ninomaru Palace reveals spectacular artworks, including painted screens and intricate gold leaf ceilings. Known as ‘Nightingale’ floors, the squeaking floorboards were designed to alert the shogun’s bodyguards to the presence of intruders. Nijo Castle is in the southwest of the city. The traditional palace gardens provide a tranquil retreat for a stroll. Designed by a tea master, they offer seasonal photo opportunities of camellias, blossoms, azaleas, maples, water and rock gardens. 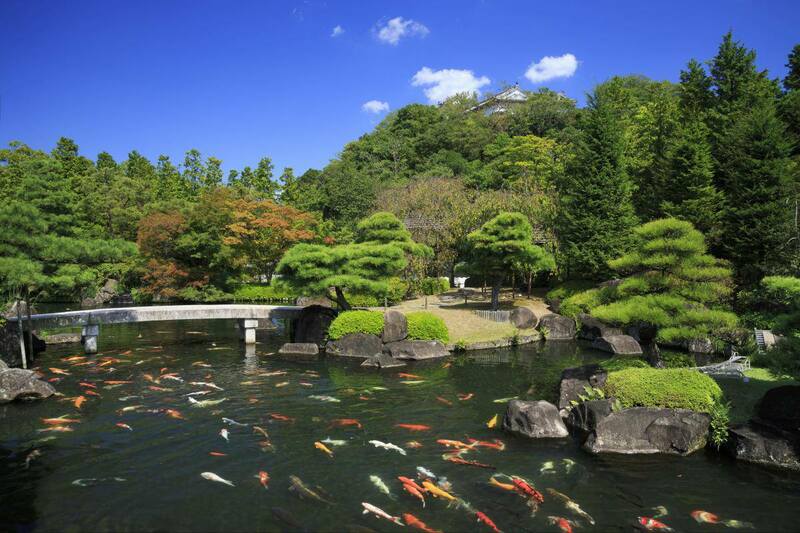 Located on the grounds of the Himeji Castle, Koko-en Garden was finished to commemorate the one-hundredth anniversary of the Himeji municipality. The 9-acre space, divided into nine smaller gardens, showcases the typical garden style of the Edo Period when Japan was under shogun rule. Professor Makoto Nakamura from Kyoto University supervised the design of the gardens, which are laid out on the former site of the lord’s residence and samurai houses. The smaller garden spaces were designed so that as you walk through, the view is constantly changing. At the onsite Tea Room, designed by an Ura school tea master, visitors can participate in a traditional Japanese tea ceremony. This makes up for one of the many things to do in Japan. The garden also houses a Japanese restaurant where traditional dishes are served with views over the garden. There is always something worth seeing in Koko-en Garden, but by far the best time to visit is during cherry blossom season when the delicate pink blossoms adorn the garden trees. From sushi fish to kitchen knives, you will find everything under the sun relating to food at Nishiki Market. The covered market is a foodie’s wonderland and provides fascinating glimpses into the shopping and eating habits of Kyoto’s locals, chefs, and families and thus seamlessly fits in the list of things to do in Japan. 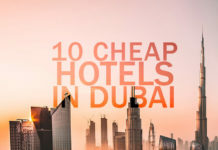 Pick up produce to prepare in your place if you are self-catering, or choose from a staggering array of ready-to-eat snacks, sweets, and drinks. This is a great place to pick up a Kyoto souvenir with a difference, from authentic cooking equipment to green tea or photographs of this colorful market. Nishiki Market is in downtown Kyoto, near the Daimaru department store. 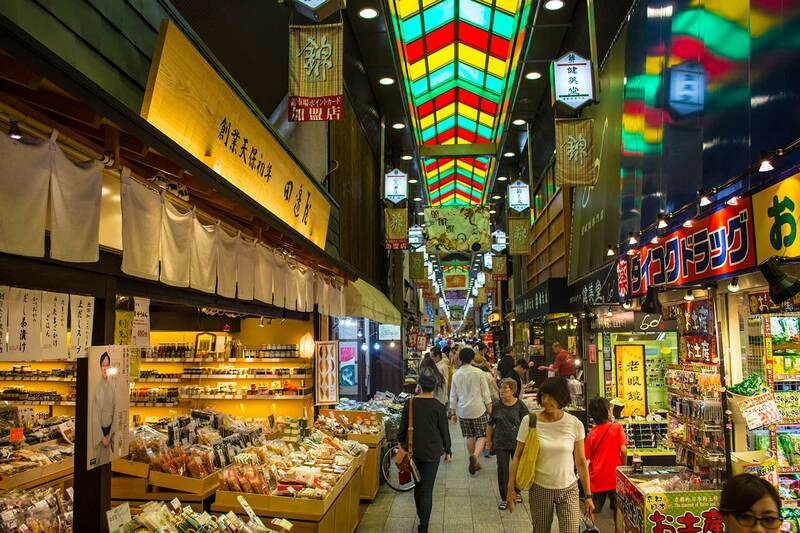 The market is one of a kind and tops the list of things to do in Japan in a traveler’s interest. Just because it is a museum does not mean that the Gekkeikan Okura Sake Museum is not functional. 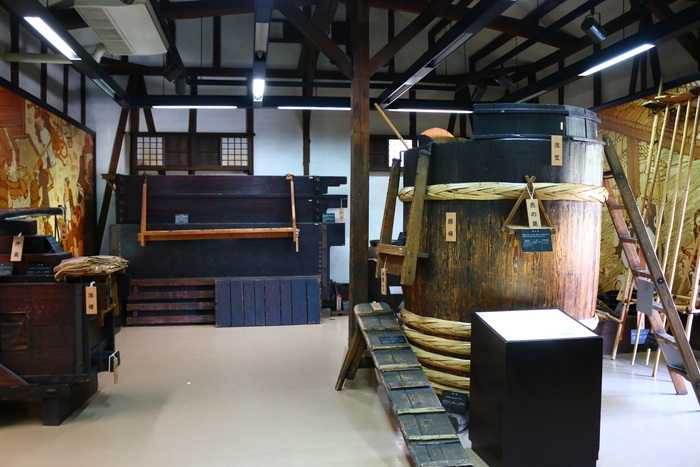 This operational sake brewery introduces visitors to the history and technical components of sake brewing. Located in the heart of an old sake brewing district, many of the buildings and breweries have been standing since the Edo era. 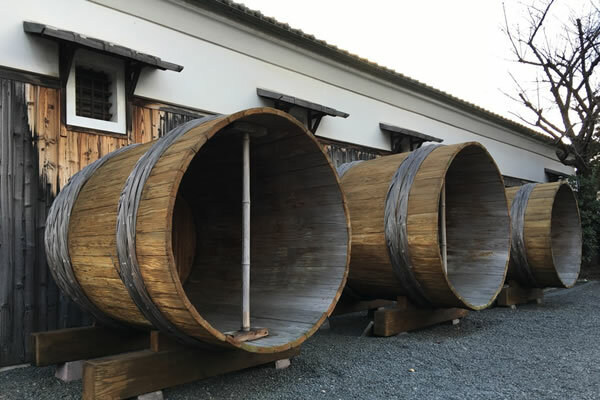 Gekkeikan Okura Sake Museum is one of the region’s oldest breweries and most definitely dominates the charts of things to do in Japan. The charm of this Museum is its attention to detail. The brewery is in an old-fashioned, traditional sake house. Japanese songs about sake and sake brewing play throughout the museum. One of the main displays features many brewing tools, considered by many to be cultural relics. Of course, the highlight of the tour is the sake tasting itself, where some of the areas best are on display. The Narusawa Ice Cave is located at the entrance to the Aokigahara Jukai forest. After being designated by the Ministry of Education as a natural monument in the 1920s, it is now considered a geological wonder, attracting tourists exploring the Five Lakes area at the base of Mount Fuji as it makes up as one of the many things to do in Japan. More than 1,100 years ago, a volcano on Mount Fuji erupted and the lava flowed down between ancient volcanoes creating this two­tunnel cave. The cave experiences temperatures of 3 degree Celsius and is covered with ice all year round, even at the height of summer. 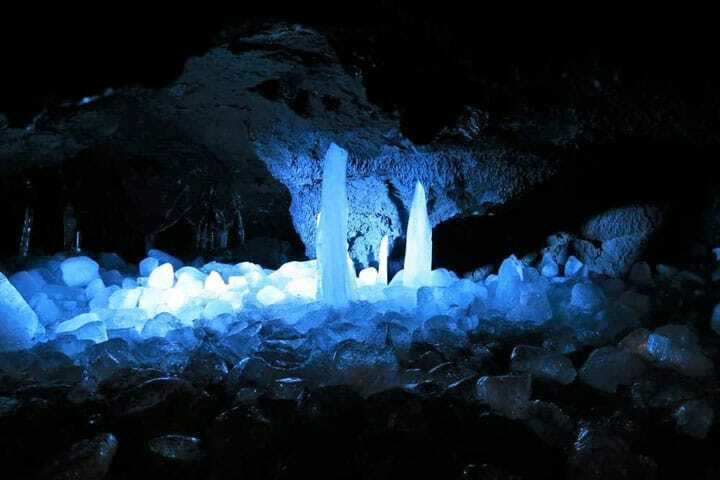 During April, the cave’s icicles have been known to grow up to three meters long and almost half a meter wide. Helmets are provided at the cave, but sensible shoes with a good grip are recommended as the path and steps are usually wet.